v Particles in the medium oscillate as the wave passes by. v Phase Difference between particles is measured in radians or fractions of a cycle. eg. phase difference between A and E = 2π or 1 cycle . 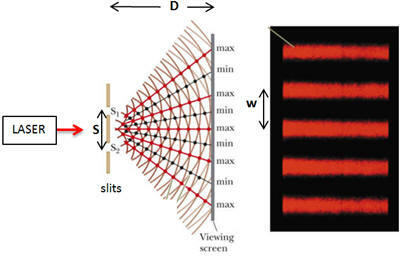 The second slit absorbs all vibrations except horizontal ones, therefore nothing passes through. 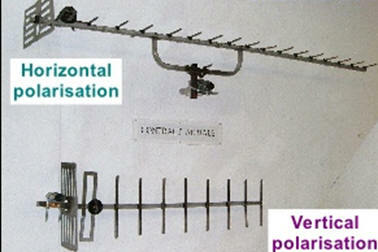 v TV aerials are aligned accordingly, to either pick up vertically or horizontally polarised waves as required. speed and amplitude moving in opposite directions. 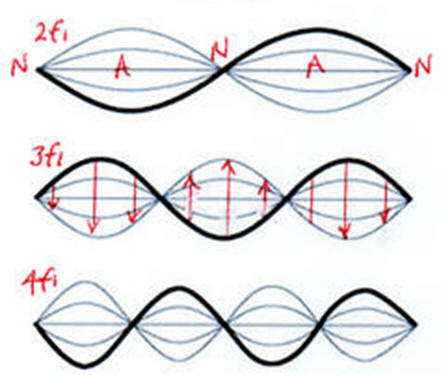 v The fundamental, or first harmonic, is the lowest frequency possible to set up a stationary wave. The particles vibrate vertically. So exactly half a time period later the string will be where the tips of the arrows are. on a string with length, tension, and mass per unit length. In the set up above, S1 and S2 are the coherent sources. 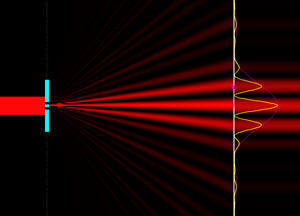 v Constructive interference occurs where the path difference is a WHOLE number of wavelengths. λ = wavelength, D = distance between slits and fringes, and s = slit separation. NB. Required practical 2: Investigation of interference effects using Young's Double Slit and Diffraction Grating. passing through a gap. It is caused by superposition. NB1. when the slit is narrowed, the central maxima widens and fewer subsidiary maxima are visible. θ2 = angle of refraction, c1 , c2 are speeds in media 1 and 2.
sin θ1 / sin θ2 = c1 / c2 = λ1 / λ2 (frequency cancels). 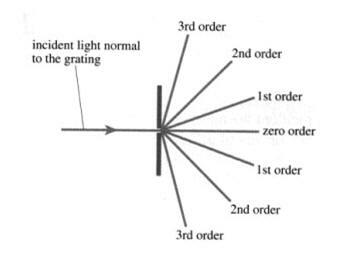 critical angle for the material., then all the light is reflected inside the denser material. refractive index than the fibre itself. therefore reducing the attenuation and spreading effects. occur since red light travels faster than blue. Notice that the output pulse has been both decreased in amplitude and spread out.